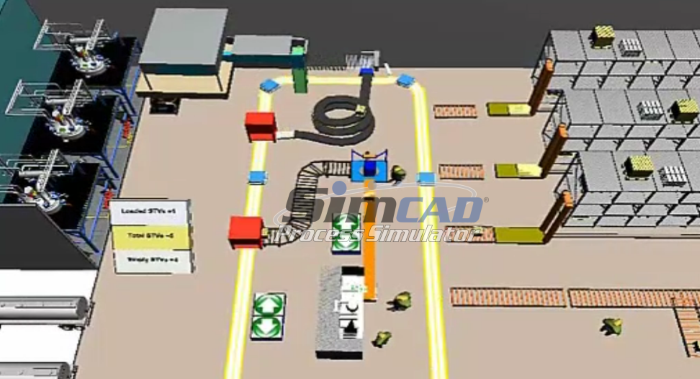 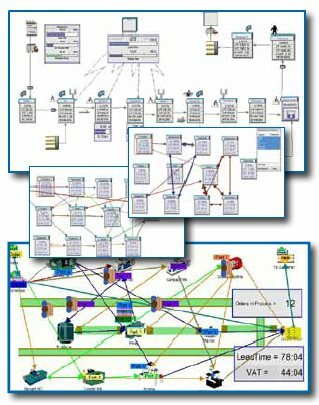 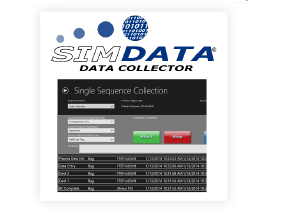 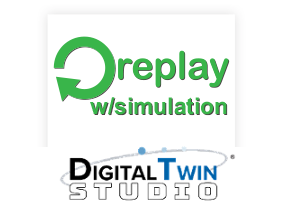 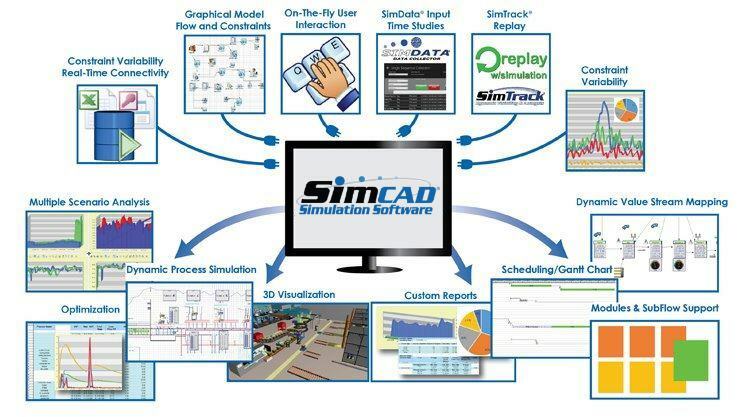 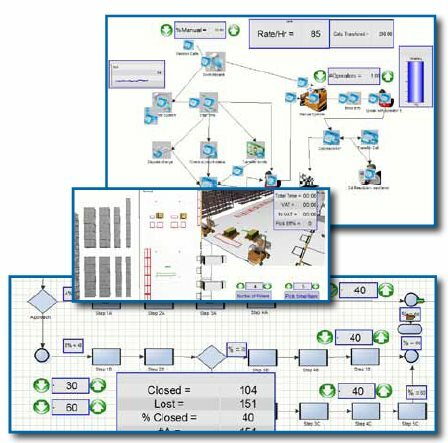 Simcad Pro Dynamic Continuous simulation software, provide a completely new way of model simulation and interaction. 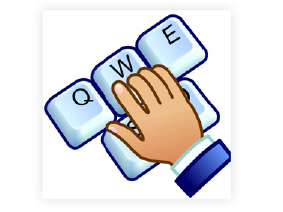 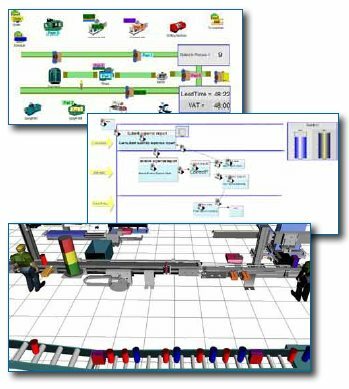 The models are built using a graphical environment that DOES NOT GENERATE CODE, nor does it require the user to write code. 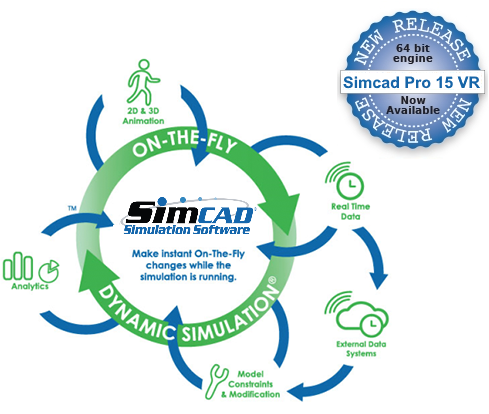 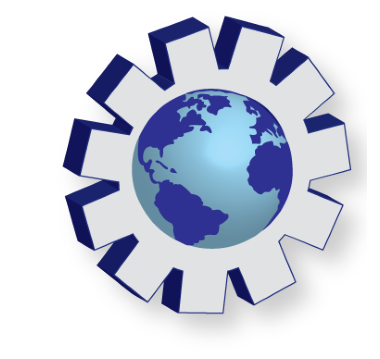 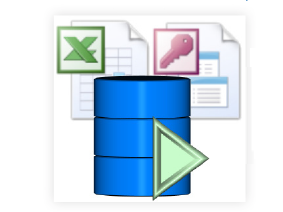 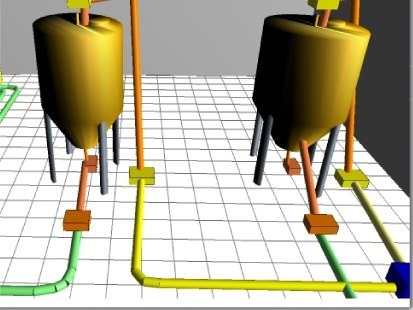 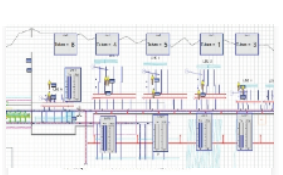 In addition, Simcad Pro provides an optional coding environment to further customize the model. 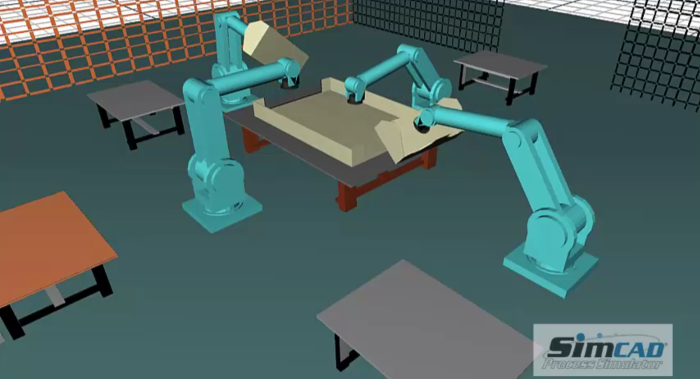 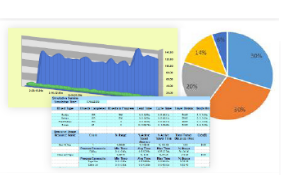 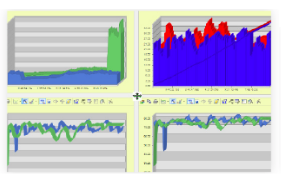 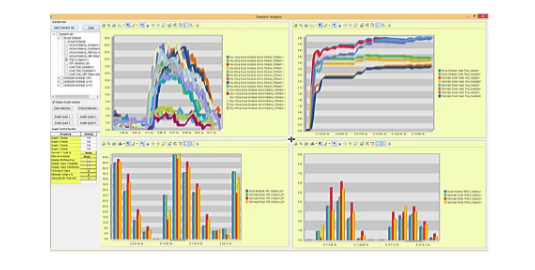 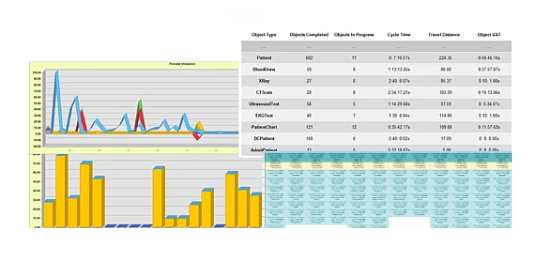 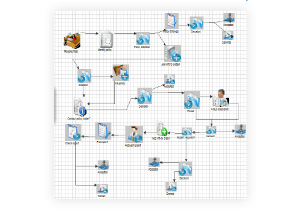 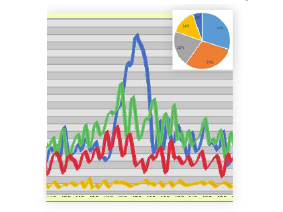 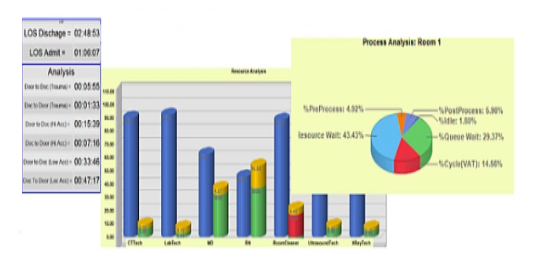 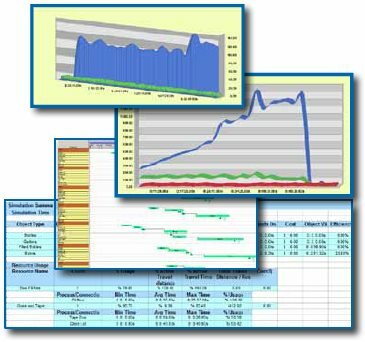 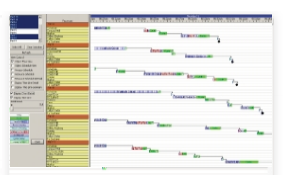 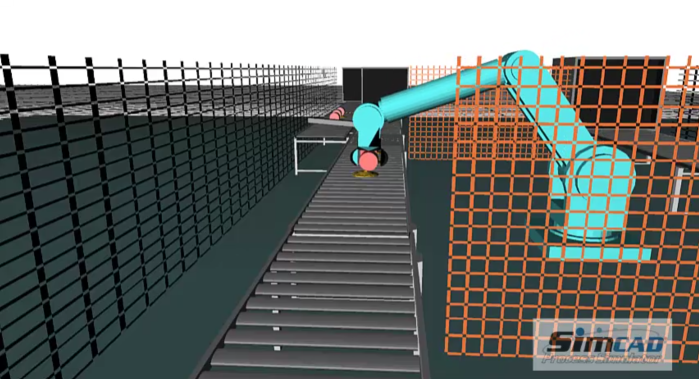 After the model is built, the simulation engine runs interactively (or in the background with updates), and dynamically displays the generated animation, charts, data to the user as it is collected and computed. 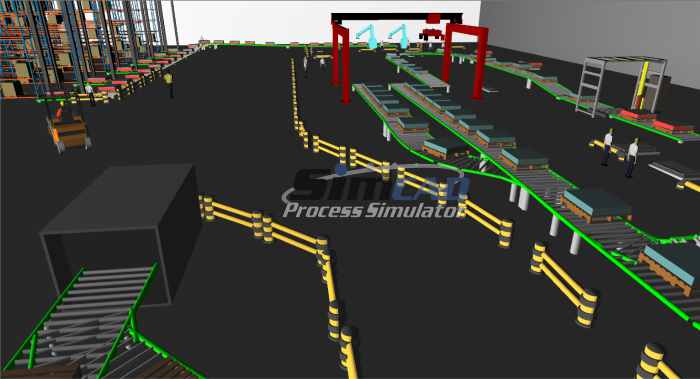 Moreover, and since there is no code interface to the engine, the user is able to modify the model dynamically during the simulation runs. 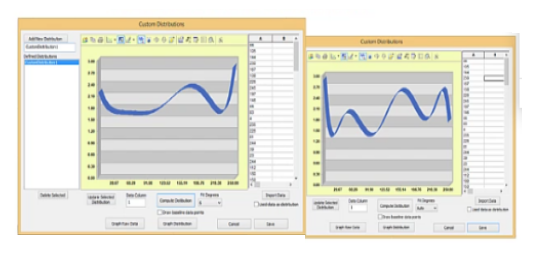 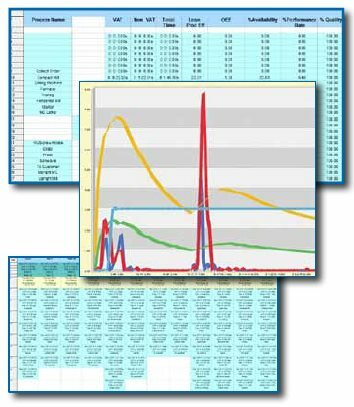 For example, a process can have its capacity or buffer space modified during the simulation in order to analyze the impact on the simulation. 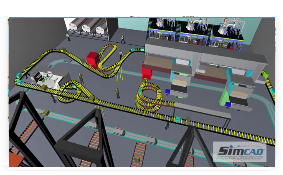 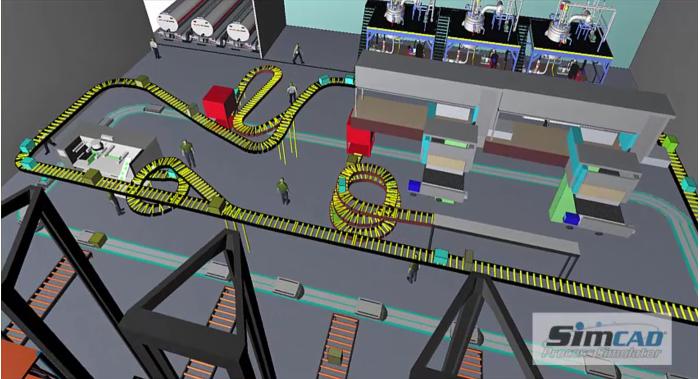 Another example could be changing the speed and capacity of the conveyors during the simulation runs. 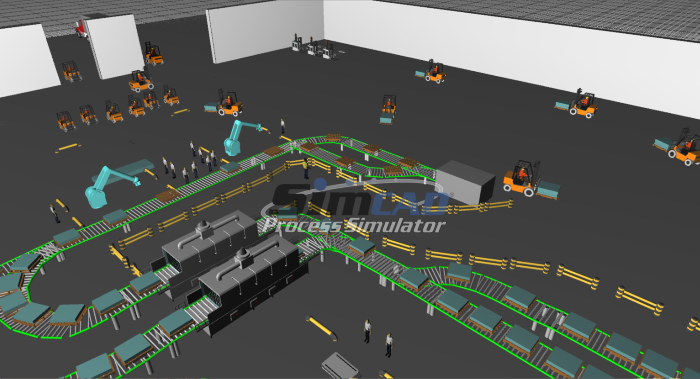 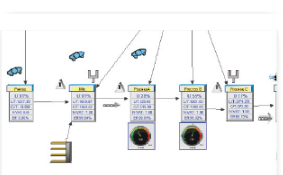 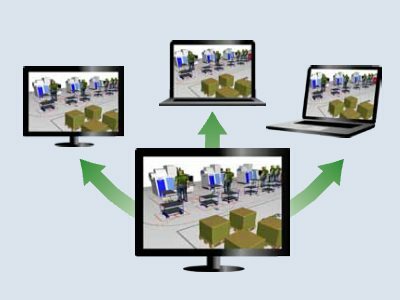 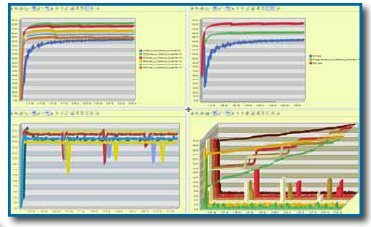 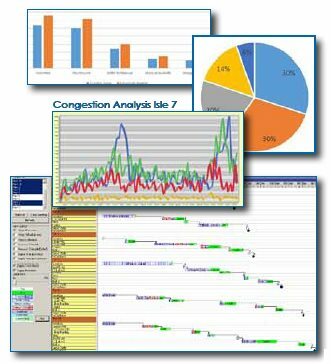 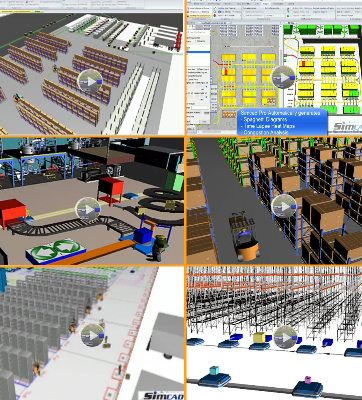 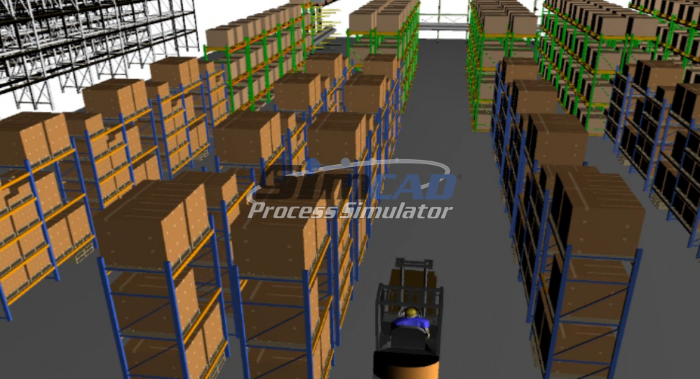 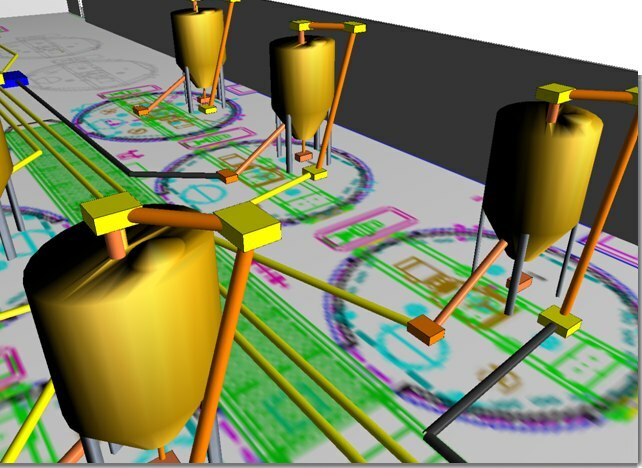 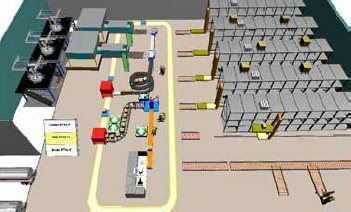 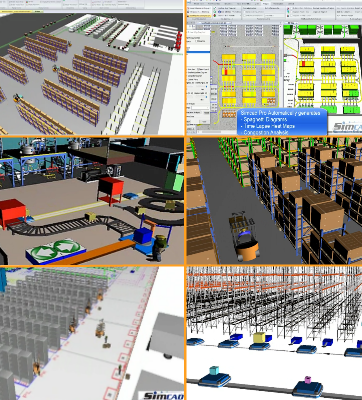 Dynamic Simulation tools can play a major role in optimizing and improving any process based environment with ease and effectiveness that is unprecedented in this industry. 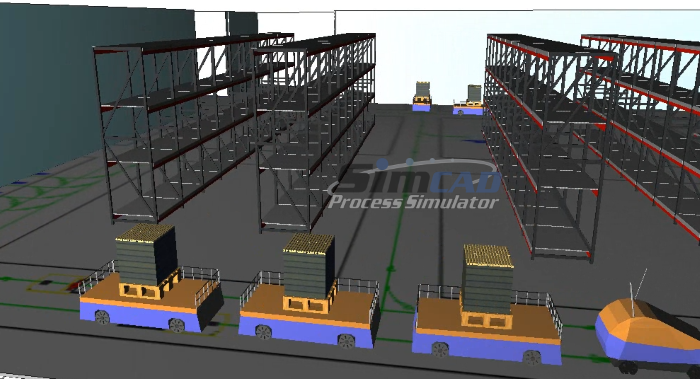 The dynamic environment offered only through Simcad Pro's patented technology, provides 4 main advantages over the static simulation tools.